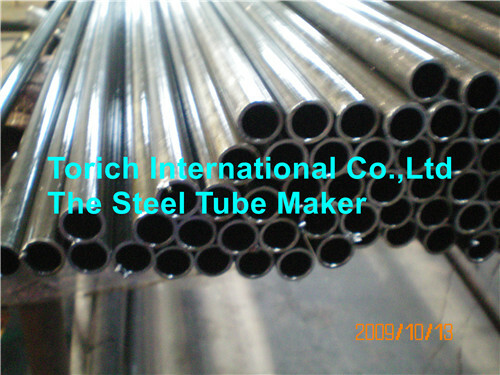 Professional manufacturer of Seamless Heat Exchanger Steel Tubes in China, Wholesale Carbon Steel Heat Exchanger Tubes,Superheater Steel Tubes, Heat Exchanger Tubes with low price, high quality. 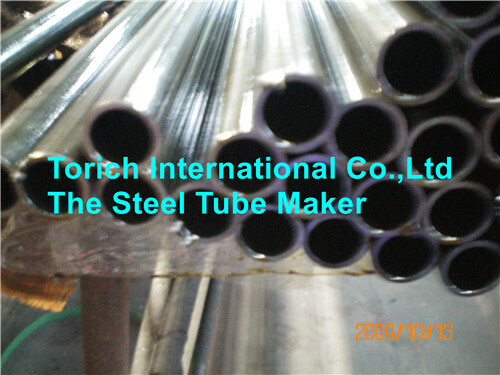 Tubes are made by electric-resistance welding. After welding, all tubes are heat treated at a temperature of 1200℉(650℃) or higher and following by cooling in air or in a cooling chamber of a controlled atmosphere furnace. 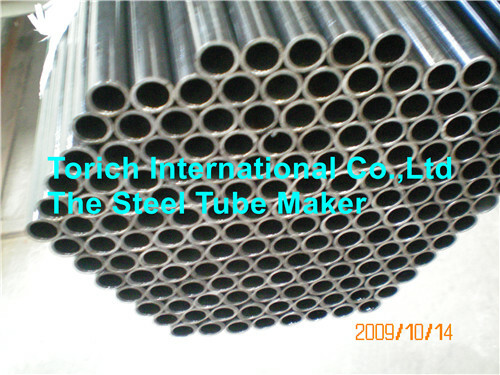 Looking for ideal Carbon Steel Heat Exchanger Tubes Manufacturer & supplier ? We have a wide selection at great prices to help you get creative. All the ASTM A214 Equivalent are quality guaranteed. 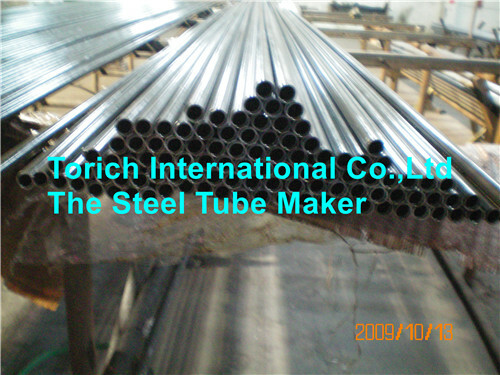 We are China Origin Factory of ERW Steel Tubes. If you have any question, please feel free to contact us.